I’m not much of a team-sports person (as in, I literally have never watched a full football, baseball or basketball game), but I looooove the Olympics. Gymnastics? Figure skating? Bobsledding? I’m totally there for it. But this year, I have yet another reason to get excited for the 2018 Winter Olympics in Pyeongchang, South Korea (and it’s not just the Nigerian women’s bobsled team, who are totally badass and need to be stars of a movie, like, ASAP). 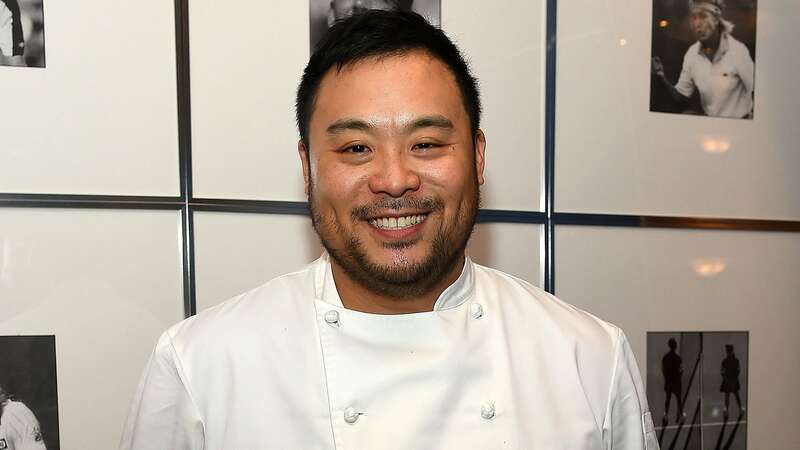 NBC Sports has appointed David Chang — founder of Momofuku and the 2-Michelin-star restaurant Momofuku Ko, host of Season 1 of The Mind of a Chef, founder of Lucky Peach magazine and friend of Aziz Ansari — as their culinary correspondent during the games. He’ll be traveling to Pyeongchang to report on all the best food in the area, from Korean temple cuisine to street snacks and beyond. Chang isn’t exactly an athlete, though he did create a sneaker with Nike. But he has worked with NBC before and in fact already filmed two programs in South Korea, which will be aired during the Olympics. The Olympics are always exciting, but this year, I’m even more motivated to tune in. Because there’s nothing better than watching athletes in peak physical condition perform wonderous feats while also drooling over the thought of binge-eating cheesy tteok-bokki with David Chang.